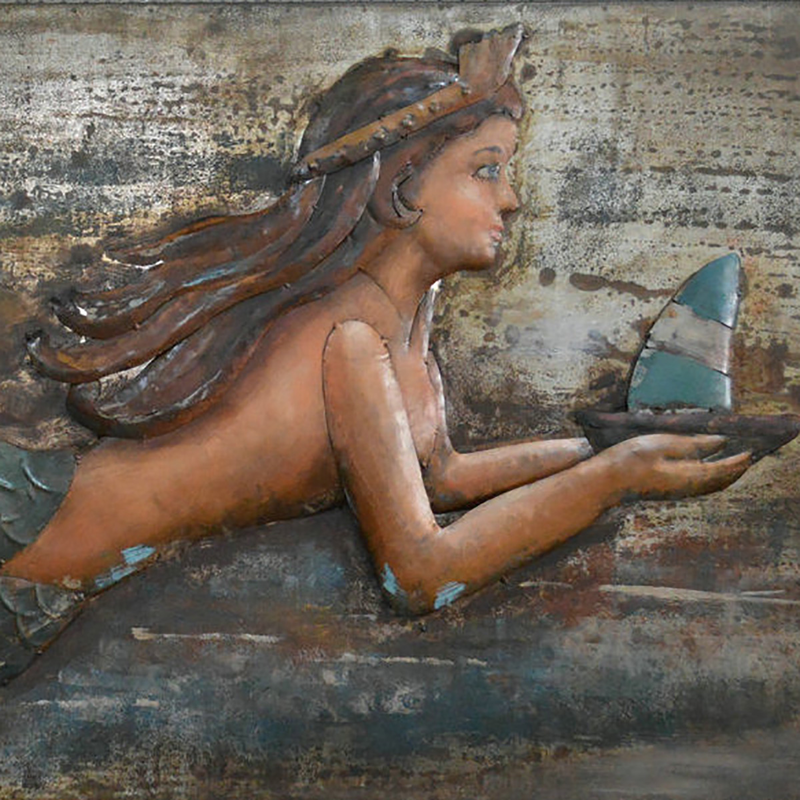 Enhance the coastal mood of your family room with the Embossed Mermaid Metal Wall Art. 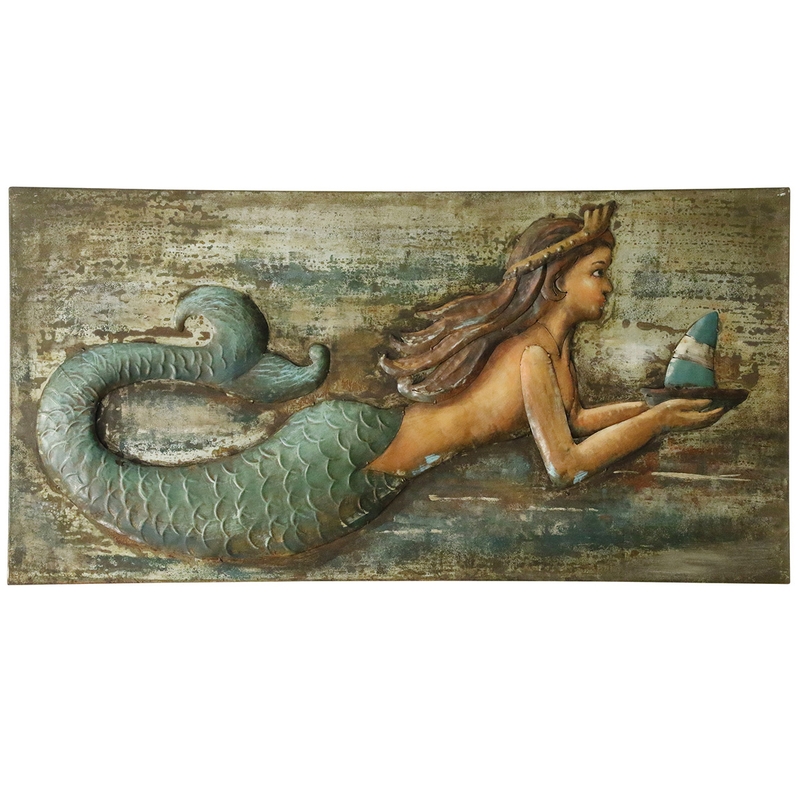 This beach wall art is crafted with a beautiful mermaid with a blue tail. For many more pieces, we invite you to take a moment to review our whole range of beach wall art at Bella Coastal Decor today.